Posted by Carolyn Burns Bass in commercial fiction, weekly topics. Last Wednesday in #litchat we discussed children in danger and children as victims in fiction. We’re taking the discussion a step further on Wednesday by looking into what goes on in a child’s mind to signal danger or safety. 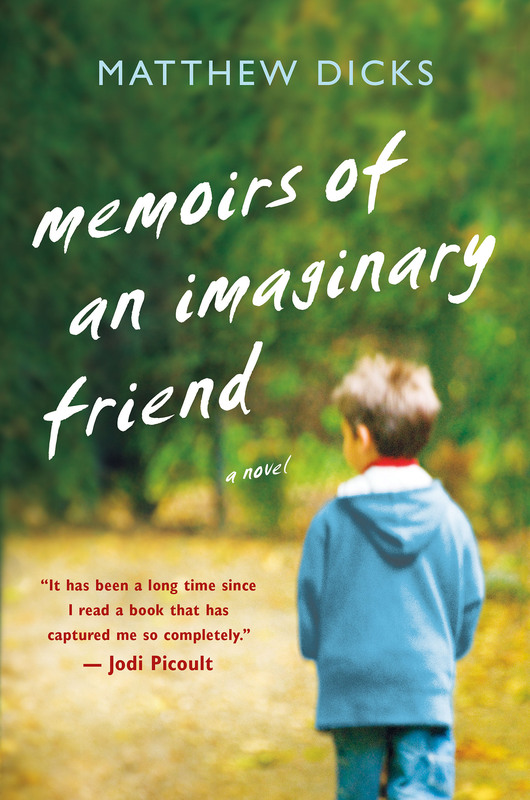 Guest host on Friday is Matthew Dicks, whose brave new novel, Memoirs Of An Imaginary Friend, goes deep into the mind of an unusual boy. Memoirs of An Imaginary Friend is the first person story of Budo, the companion of eight-year-old Max. A fully realized boy in every way, Budo is every bit as real to Max as his mother and father or his beloved teacher, Mrs. Gosk. Although the narrative never comes out and names it, readers understand early that Max is autistic. Through Budo we learn that imaginary friends have short lifespans. They live only as long as the imaginer believes in them. Budo explains how imaginary friends are restricted to the richness of the imaginer’s imagination, that many of them are as simple as a hair bow with eyes, or as playful as a puppy. Budo’s friendships with other imaginary friends outside of Max’s perception provides some of the most poignant moments in a book alive with poignant moments. Underlining the story is Budo’s own thirst for life–he lives only as long as Max continues to believe in him. At five years old, Budo is one of the oldest imaginary friends alive. Budo explains how most imaginary friends fade away as the imaginee matures and no longer needs them. Because of Max’s extraordinary imagination, Budo can walk through doors, wander around on his own, and learn from watching television and observing people. When Max begins keeping secrets from Budo, Budo sets out to find out why. What he learns forces the beginning of the end for Budo and the end of a harrowing experience for Max. Matthew Dicks is an author, elementary school teacher, DJ, and a host of other interesting pursuits. In addition to Memoirs of an Imaginary Friend, he is the author of Something Missing and Unexpectedly Milo. He is currently at work on a memoir, a rock opera and several children’s books. 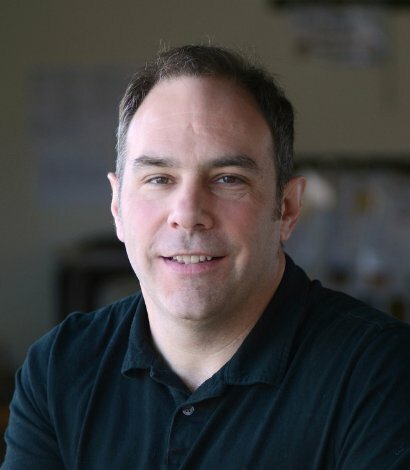 In addition to fiction, he writes poetry, essays and opinion pieces, and has been published in newspapers, poetry journals, and educational journals throughout the United States. At the request of his UK publisher, he took a pen name and is published under the name Matthew Green in the UK and its affiliated markets. Green is his wife’s maiden name. Dicks lives in Connecticut with his wife and two children. Follow Matthew Dicks on Twitter: @MatthewDicks. MediaMonday for August 20, 2012: The State of Book Reviews, discussion of recent complaints from some critics that book reviews are too nice. Source media by Laura Miller in Salon, August 17, 2012.